DON’T BUY A PAINTED CORE, BUY A QUALITY REMANUFACTURED ADCO UNIT!! 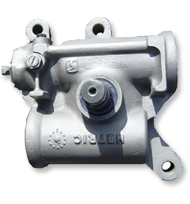 ADCO maintains a Large Inventory of parts to provide you with Quick 24 Hour or less service for units that are not in stock. 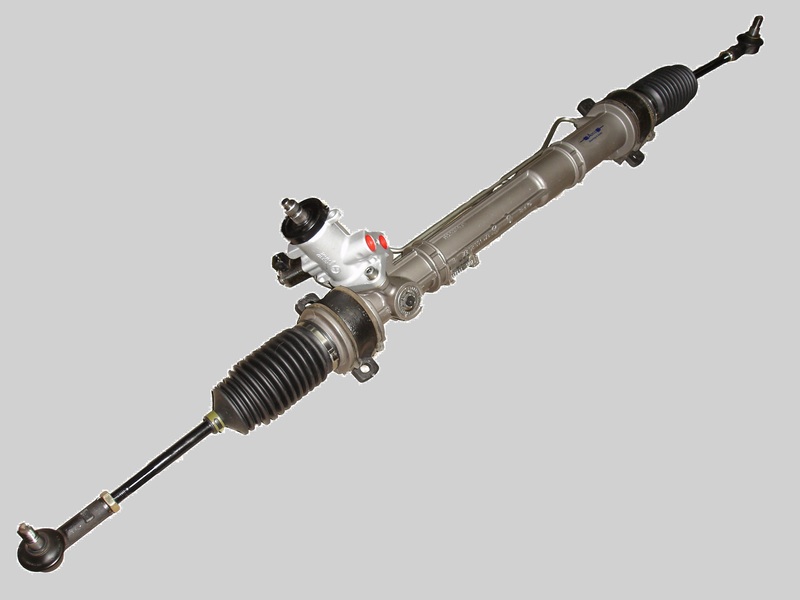 ADCO looks forward to serving you and offering the Best Quality Parts & Service. We will do much better than meet your needs, we will Exceed your Expectations! 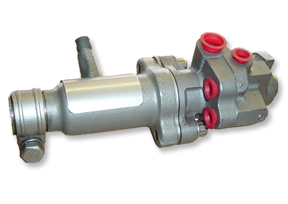 ADCO Power Steering Products, Inc.
"We're Committed to Offering the Highest Quality Products & Service" Over 35 years of Practical, Hands-on, Automotive and Power Steering Expertise! 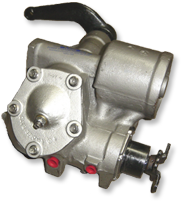 ADCO Power Steering Products, Inc. is a full line steering remanufacturer including pumps, gears, control valves, cylinders, & racks for all cars and trucks. Coming Soon: Power Steering Web Store! Coming Soon!! 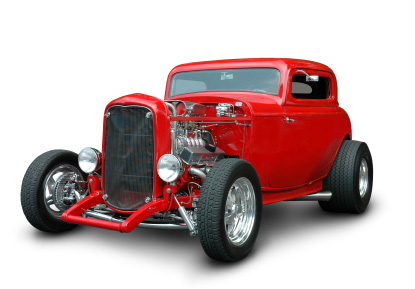 : Adco Power Steering Products Web Store! Offering an initial product mix of OE quality inner tie rod ends, steering hoses, boots and bushings sold and shipped directly from our warehouse in Houston right to your door with our easy-to-use Part Finder! 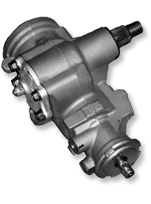 © ADCO Power Steering Products, Inc. All Rights Reserved.